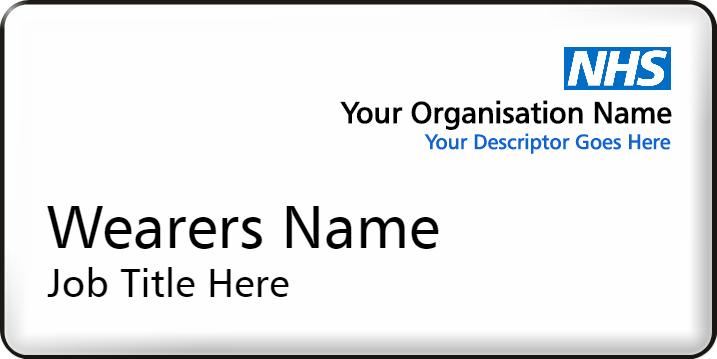 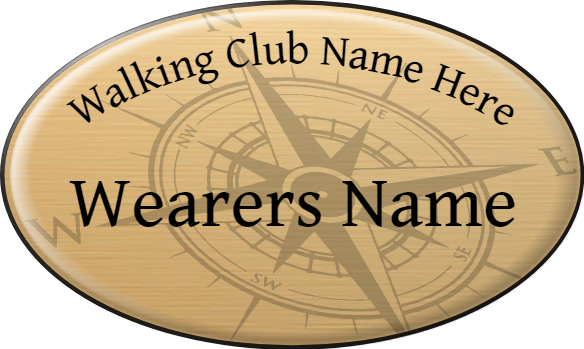 Our text and logo name badges help businesses to provide a branded badging solution to their employees. 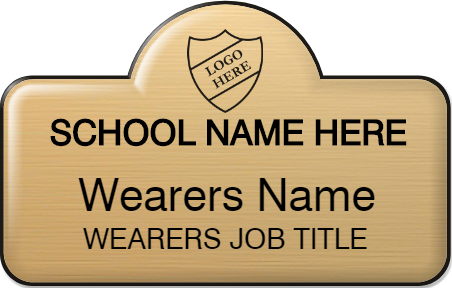 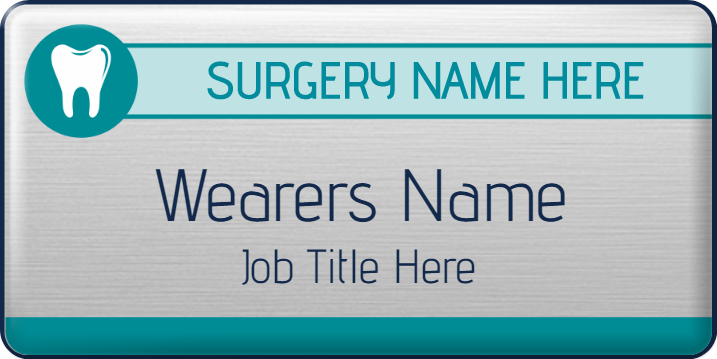 With a choice of colour combinations, badge shapes and various text options to accompany your logo, you’re sure to find the perfect name badges here at Badgemaster. 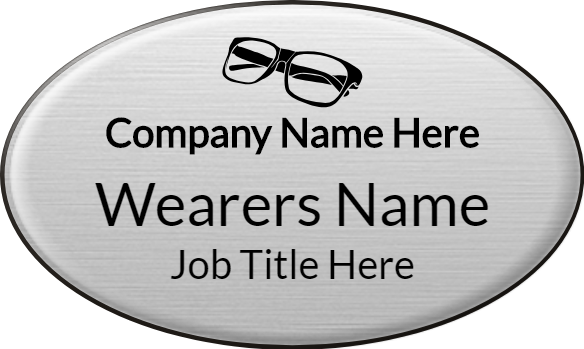 All our badges are finished to the highest quality, and as all our badge manufacturing is done in our purpose-built facility we can offer industry-leading turnaround times for production and delivery.